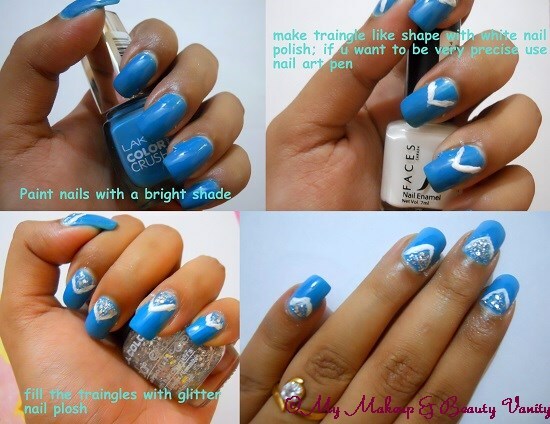 Did you like my easy peasy nail art tutorial? So pretty Riya! It is easy yet pretty!